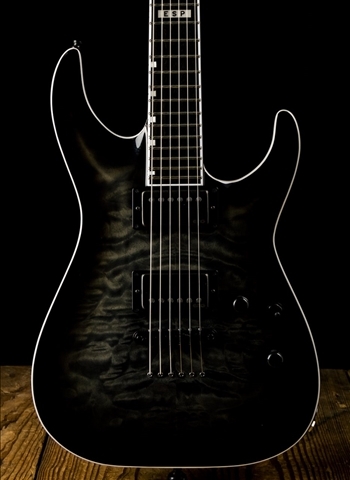 ESP E-II Horizon NT-II - See Thru Black Sunburst. It is out of stock cause I got it! This is the BEST hard tail, solid body, neck through electric guitar I have ever had in my LIFE! It was delivered to my front door in under 36 HOURS! !